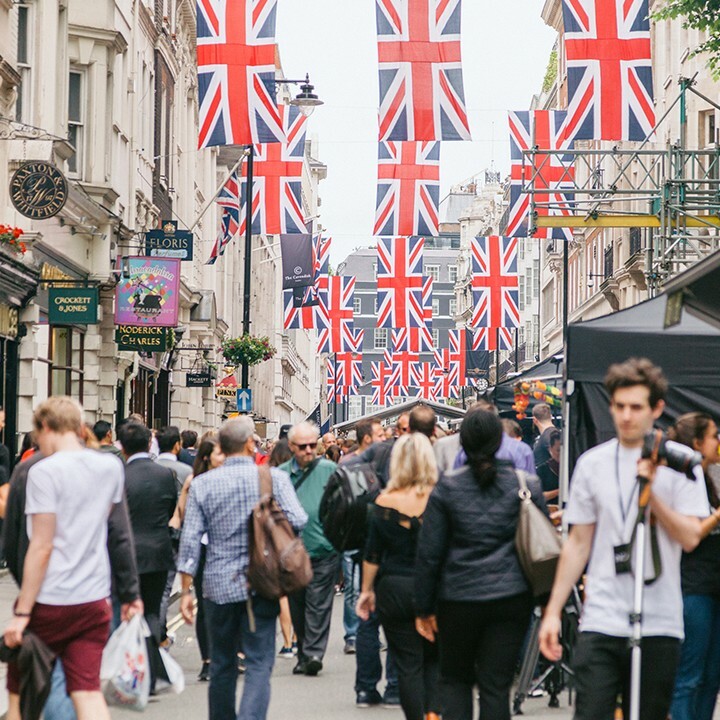 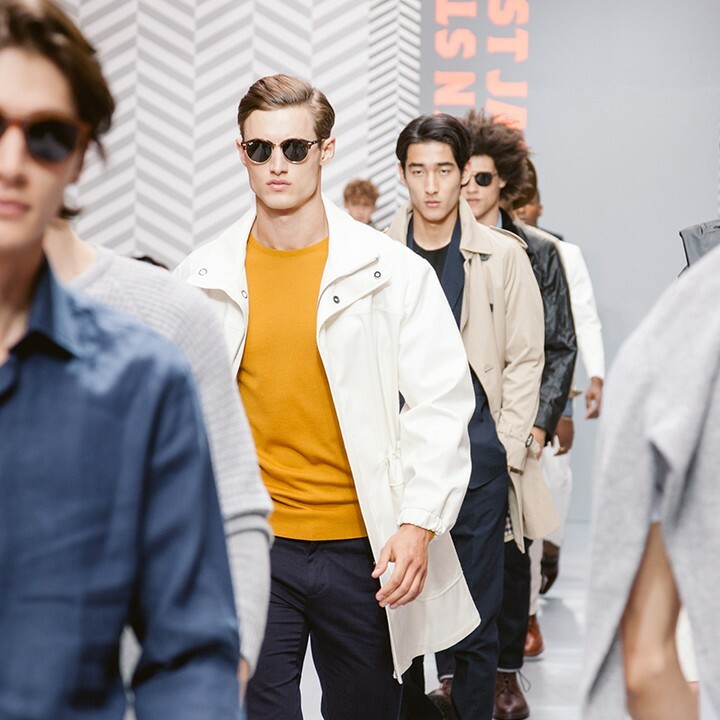 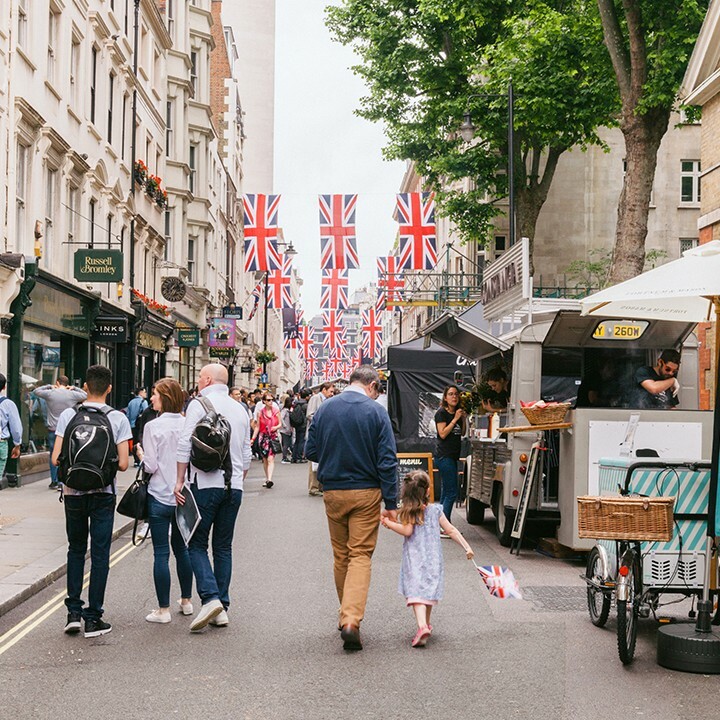 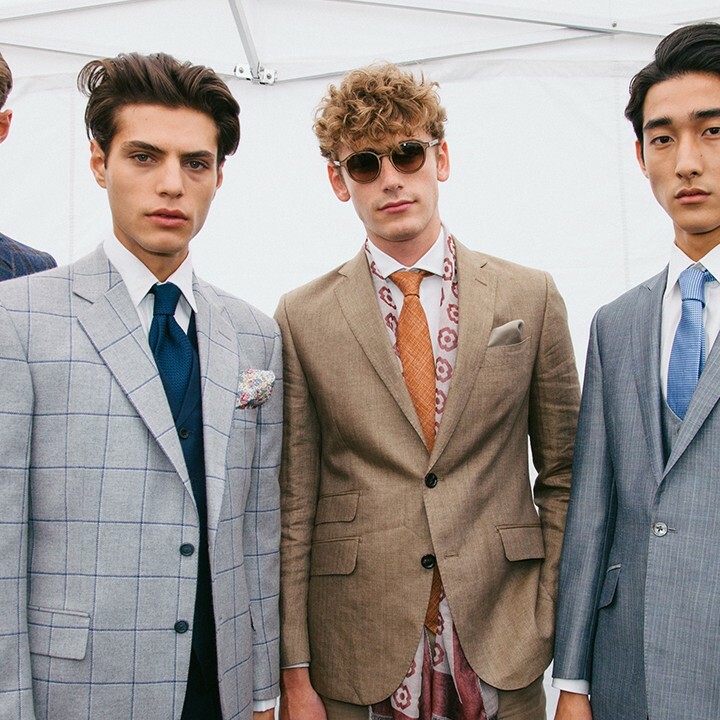 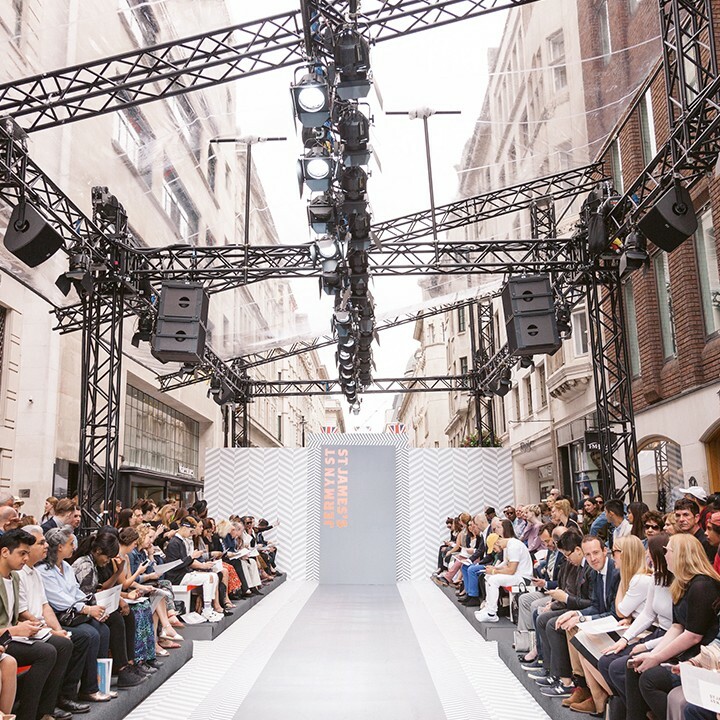 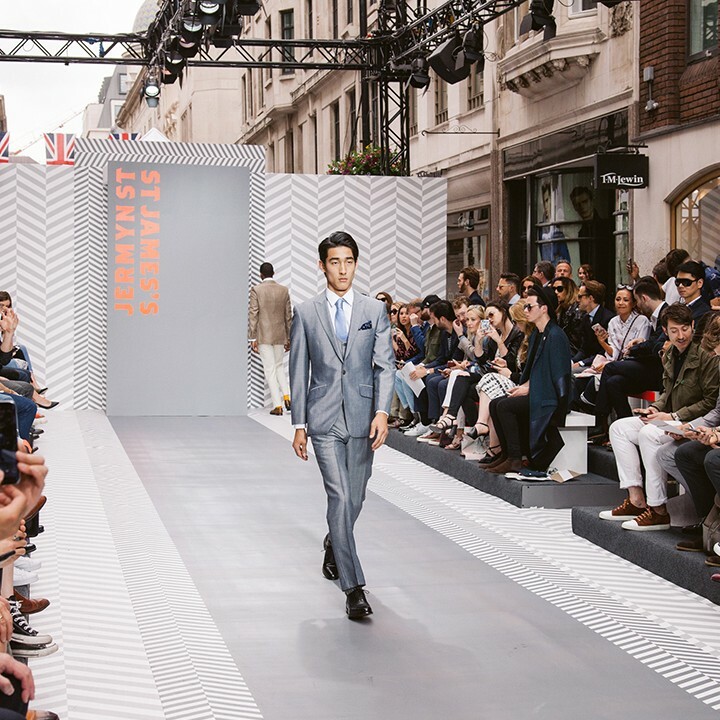 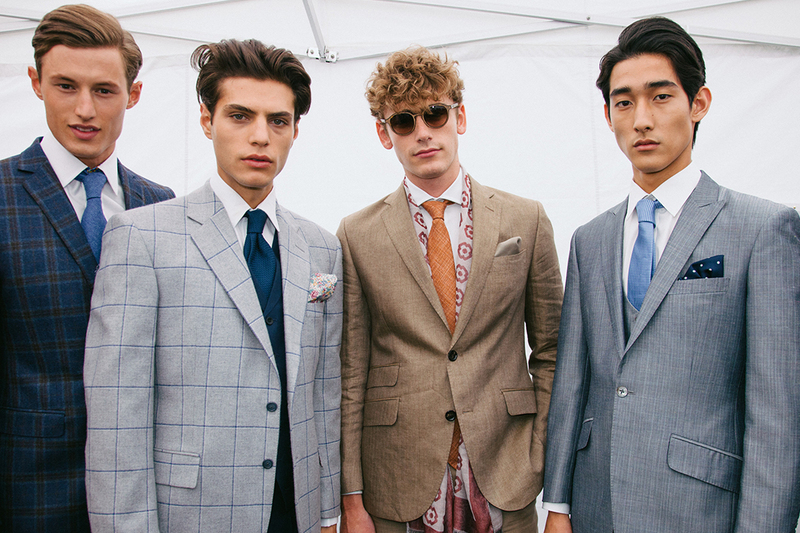 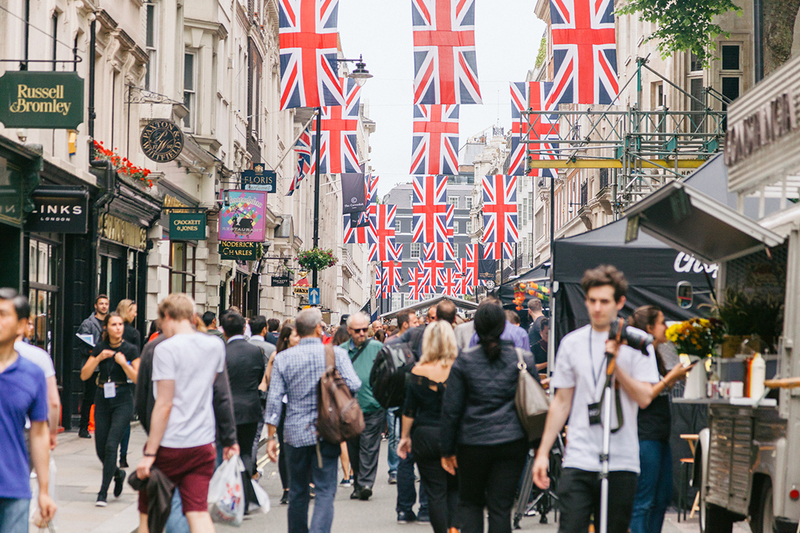 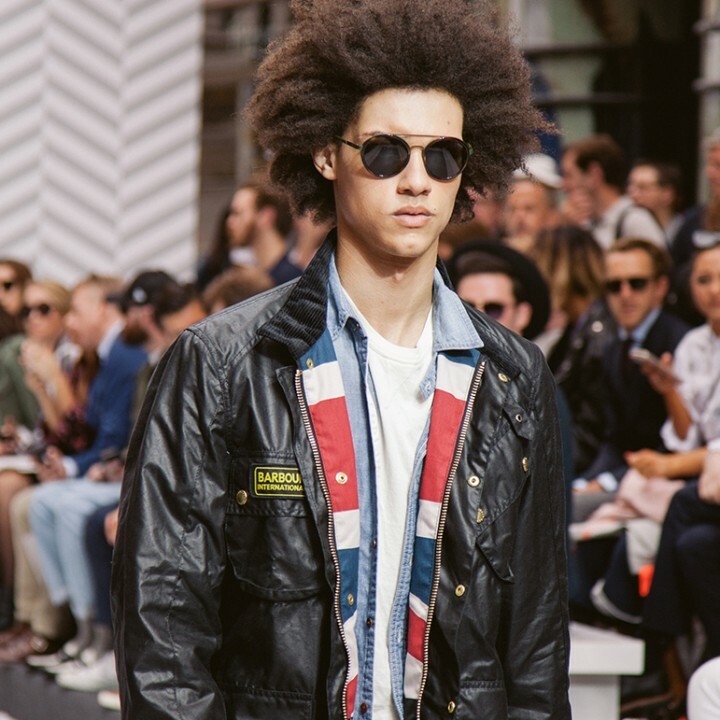 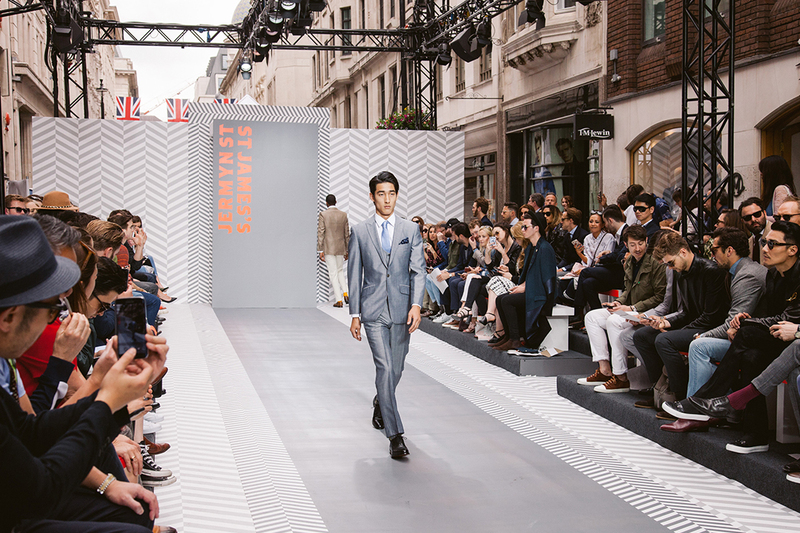 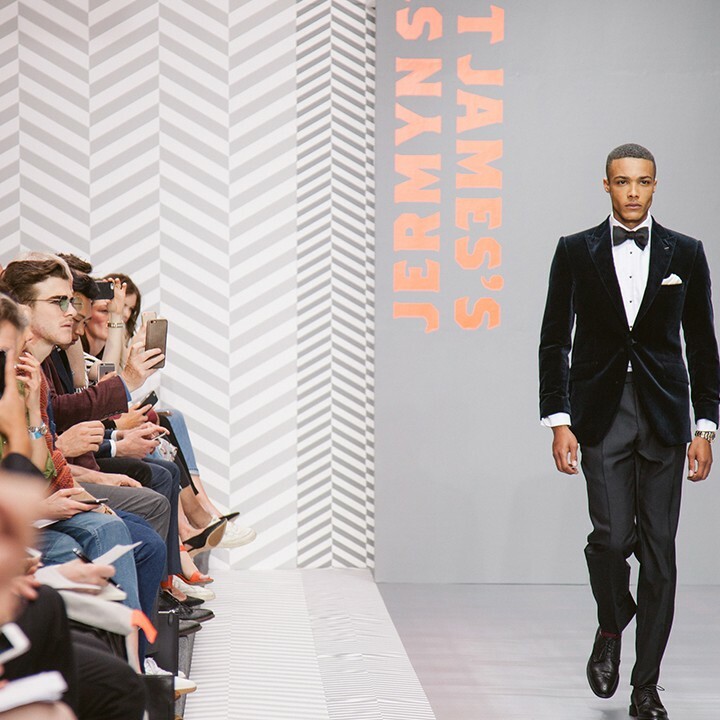 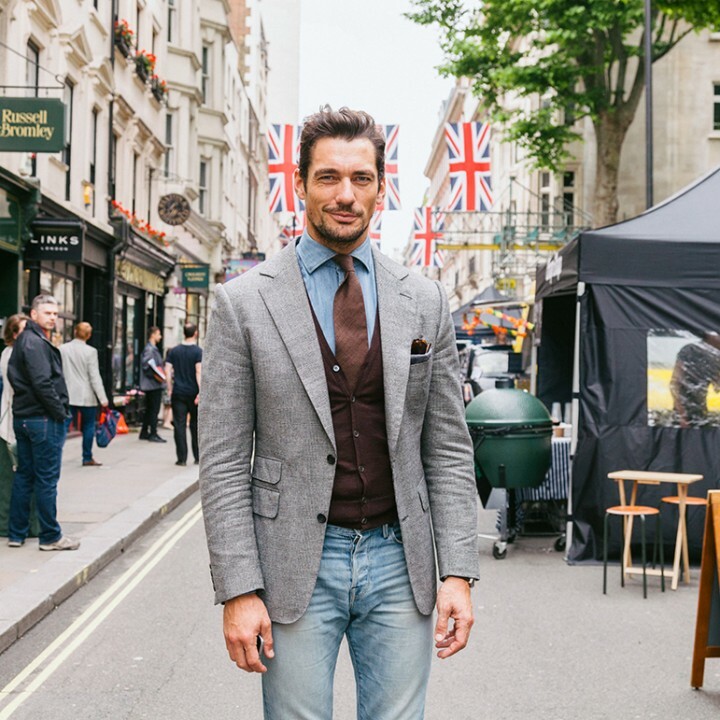 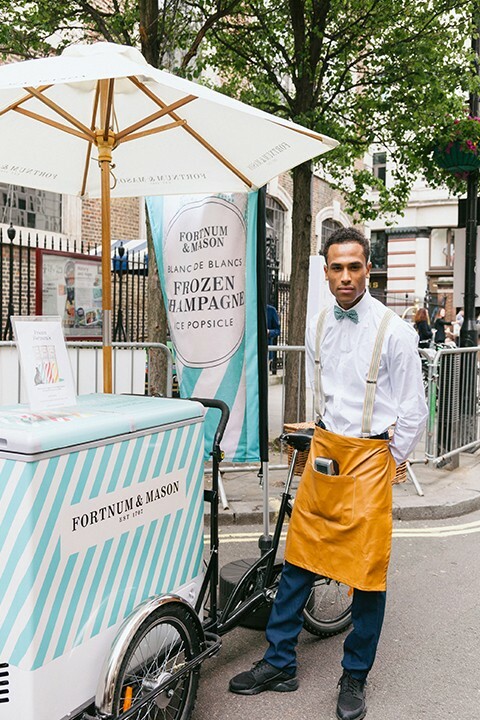 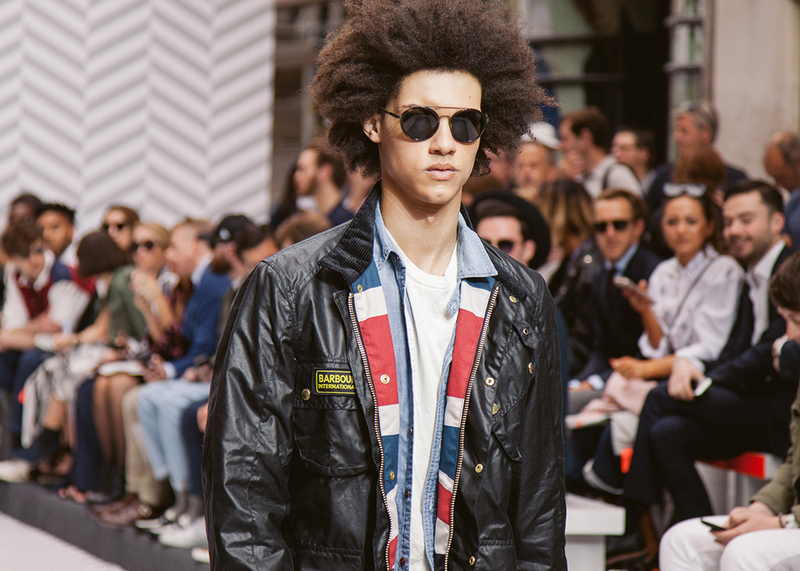 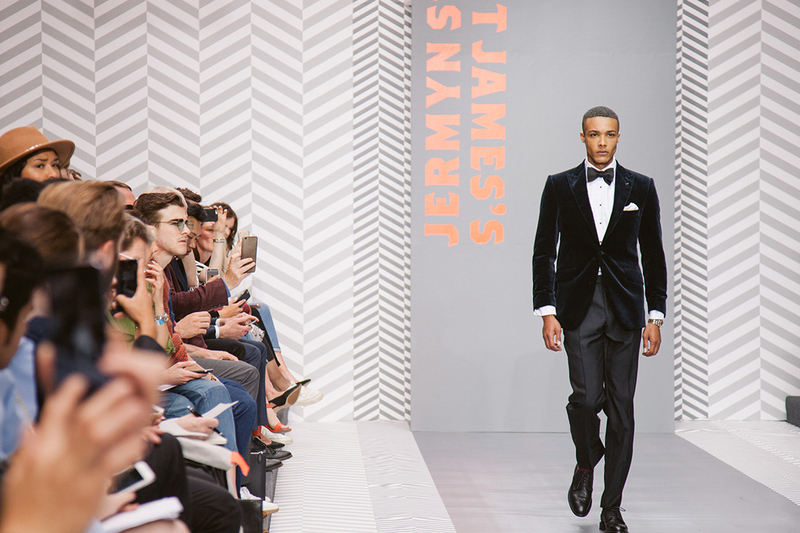 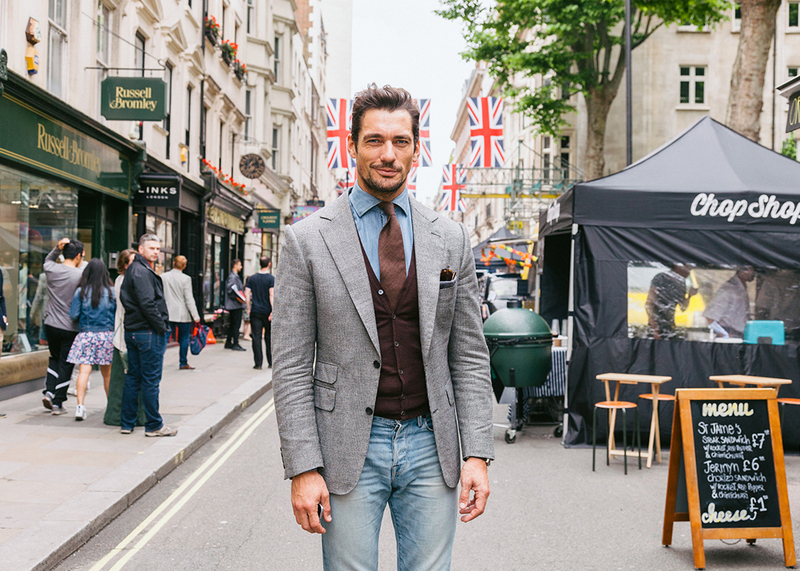 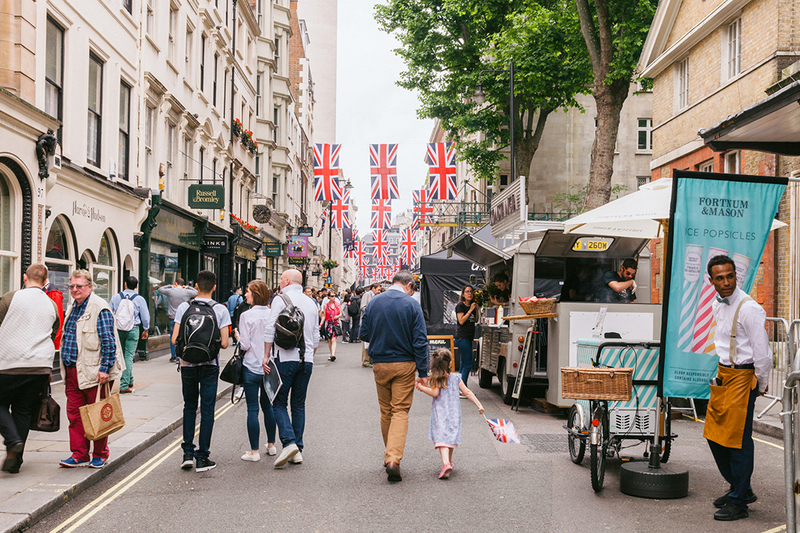 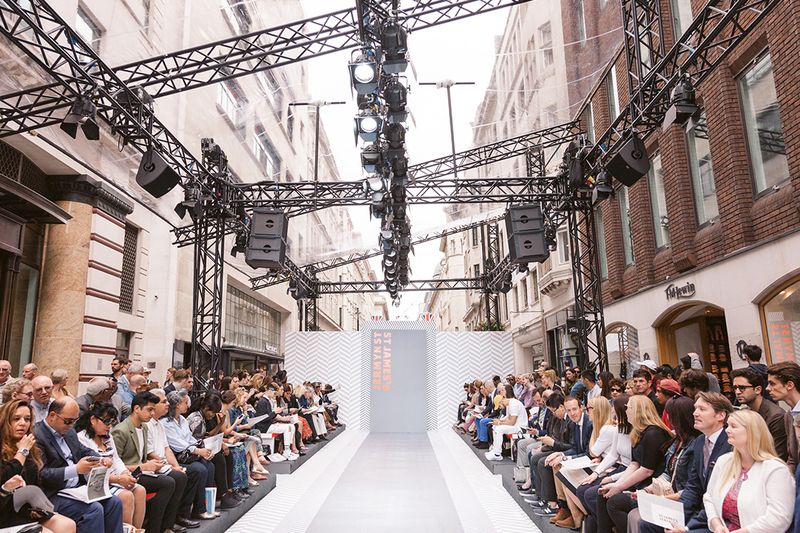 INCA worked with Jermyn Street and the Crown Estate to generate and increase footfall to this very established area over Men’s Fashion Week in June. 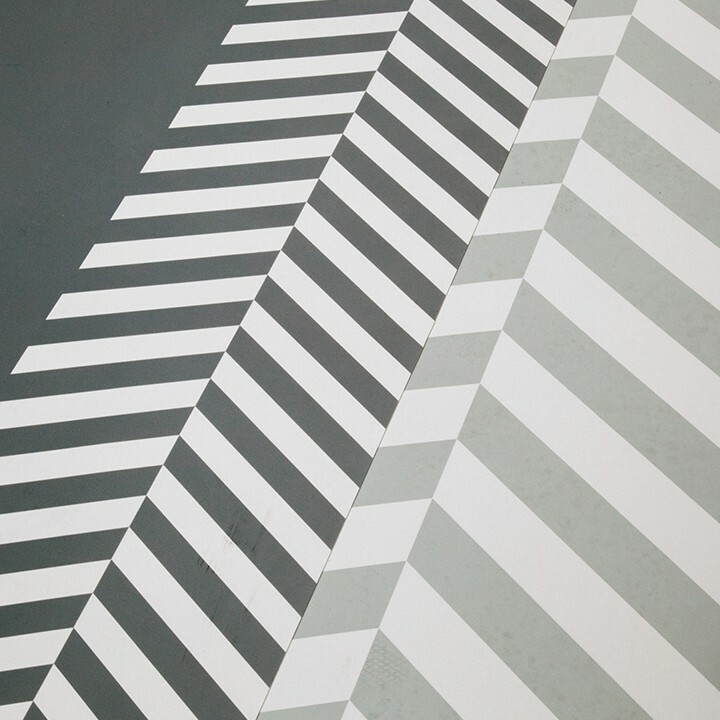 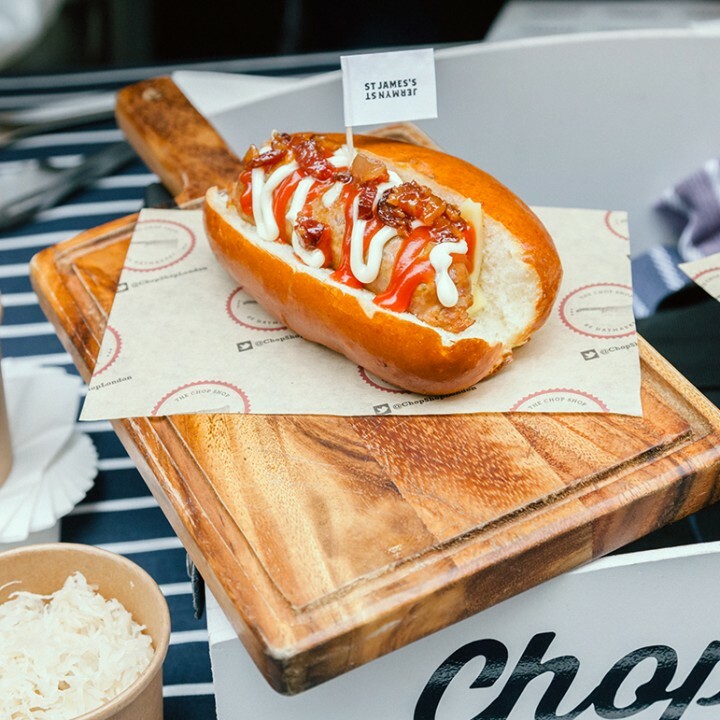 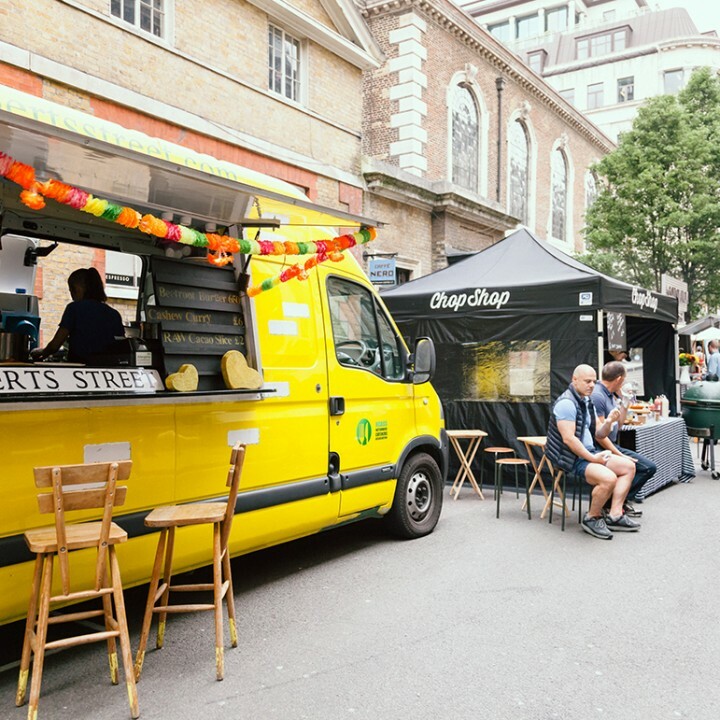 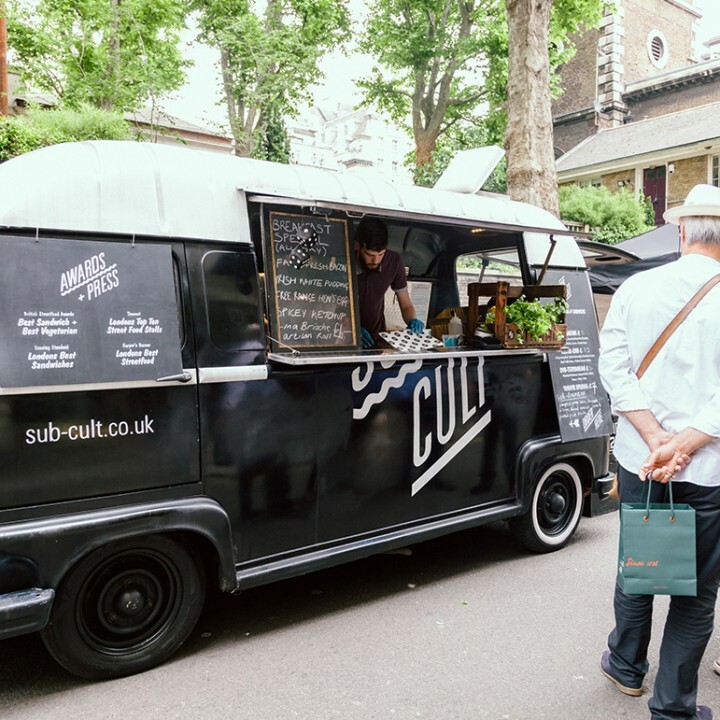 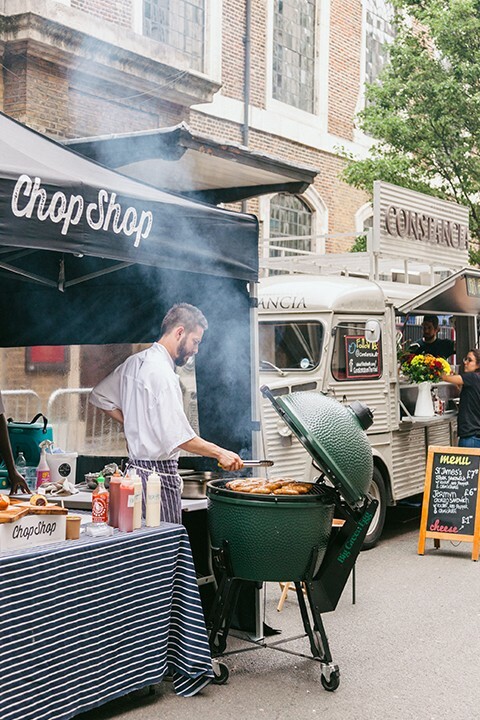 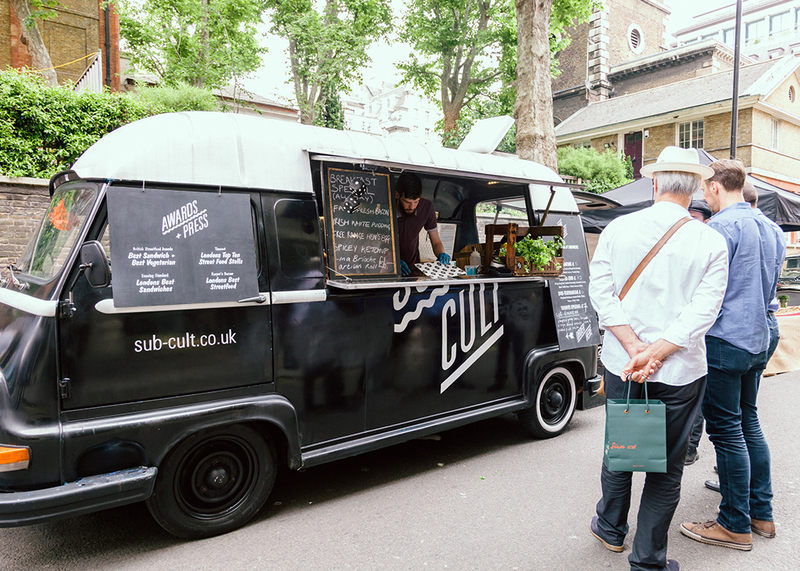 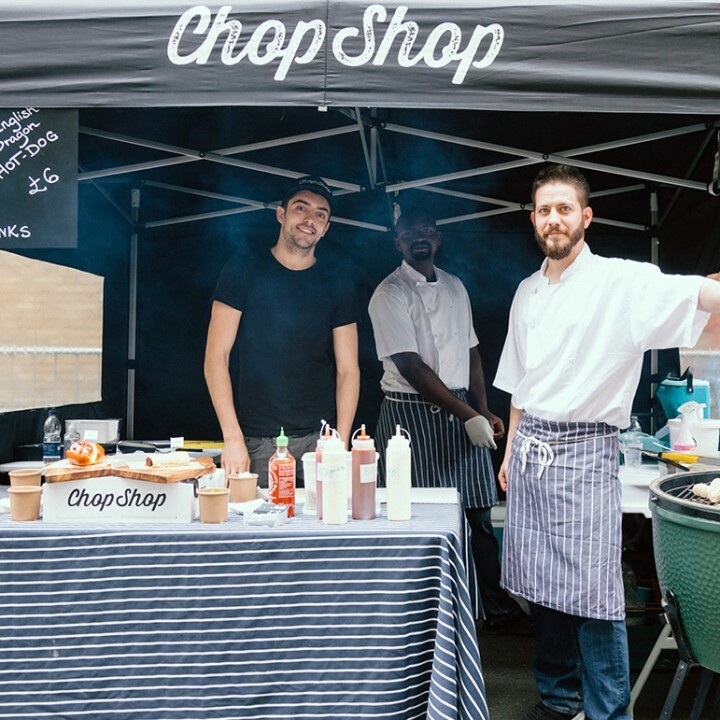 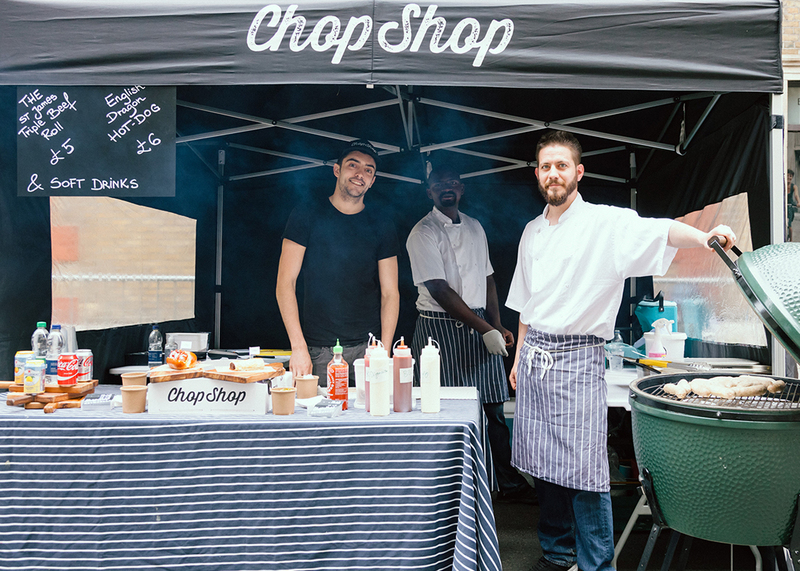 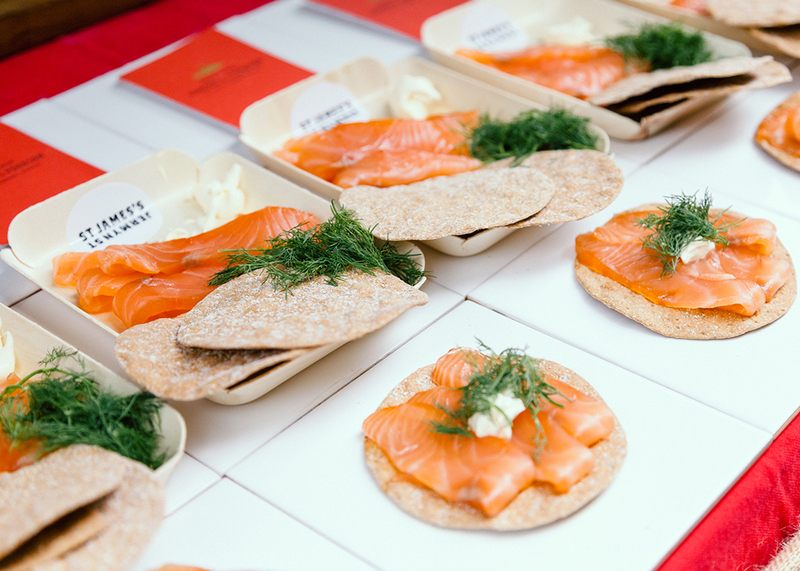 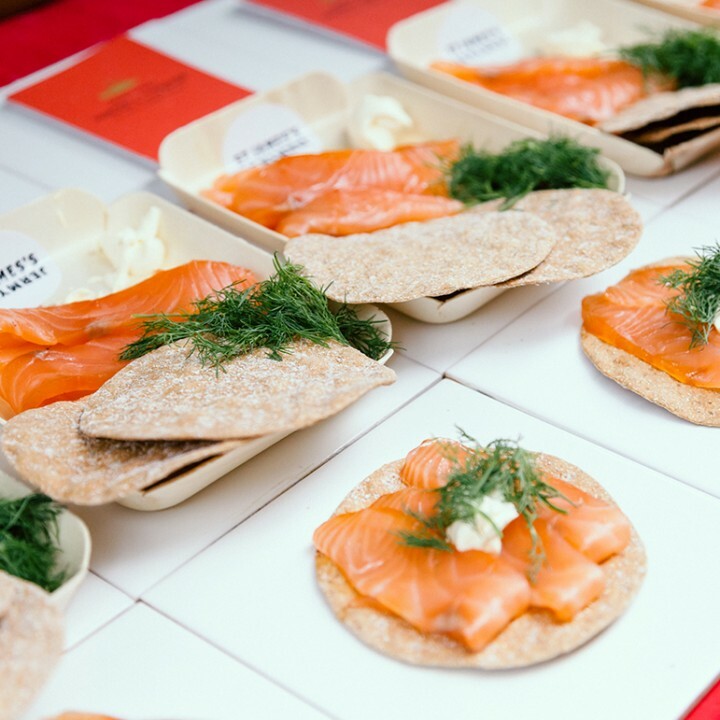 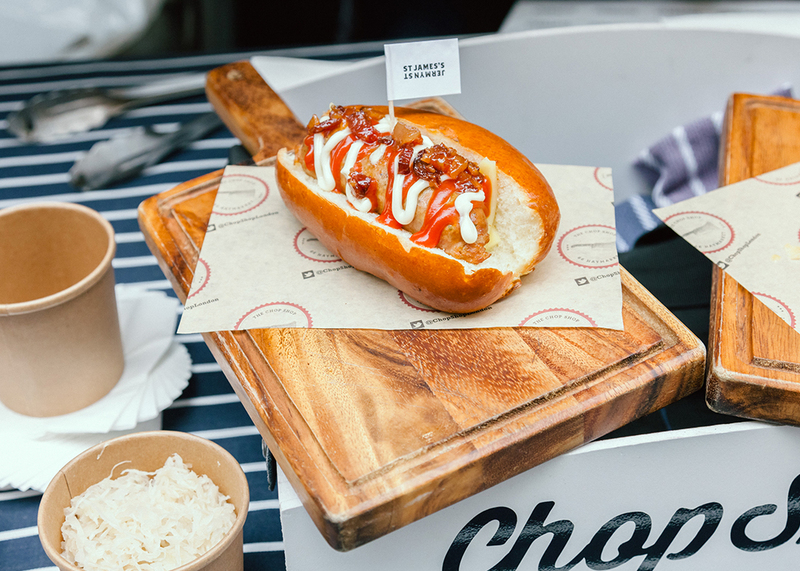 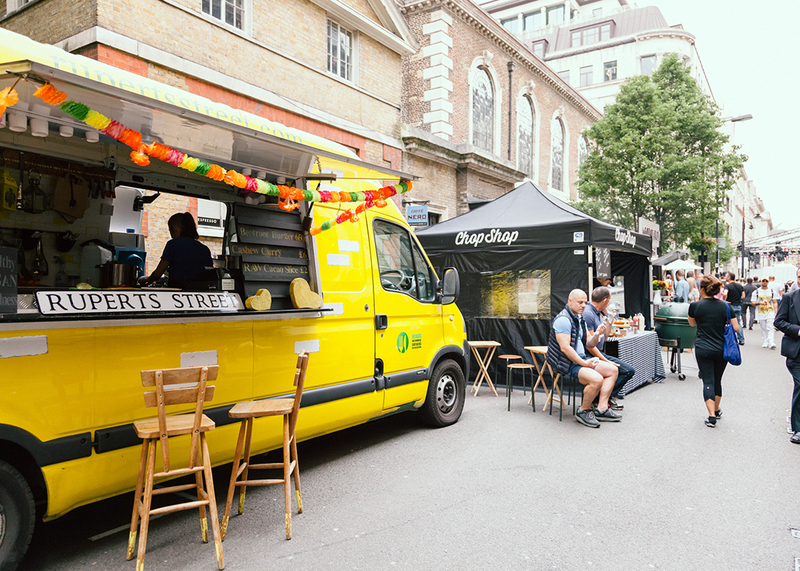 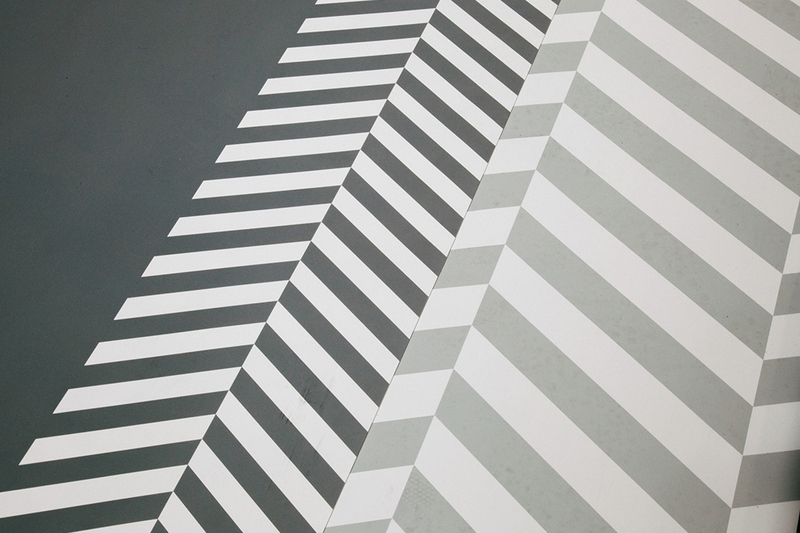 We designed a marketplace with street feast vendors, bespoke men’s grooming stations and a covered catwalk built across the street, featuring 3 shows a day of all the international retailers in the area. 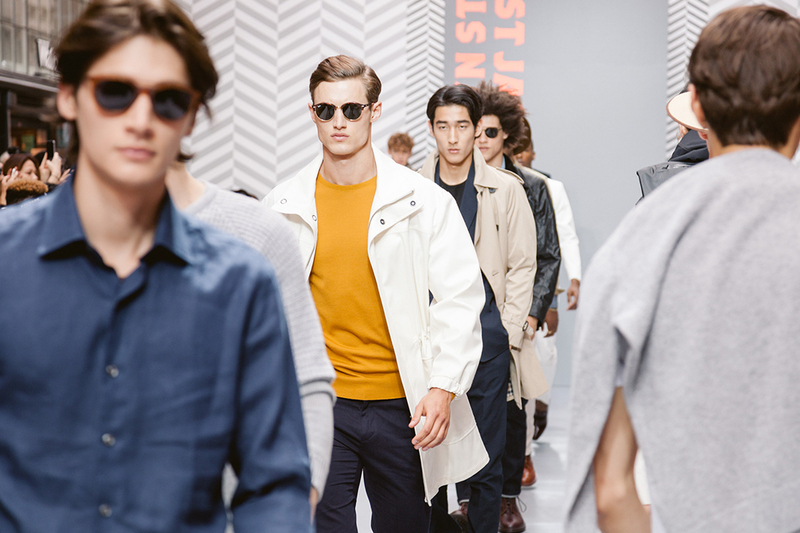 In comparison with the previous season, the number of attendees interacting with the activity increased by 100%.